A new college graduate can bring to your team an energy and eagerness to learn new skills. However, you may find yourself stumped when it comes to the type of questions you should ask recent grads. Of course, the same questions that you ask an experienced candidate may not apply. Rest assured, there are questions that will give you an understanding of the recent grad’s desires, knowledge, and ability to learn. 1. What was your favorite class and why? This question is similar to asking, “What was your favorite job and why?” The way a candidate responds to this question can tell you a lot about their personality and desires. If the candidate enjoyed a writing class because of the quiet time or alone time, a sales position in an outspoken team environment may not be the best match for this candidate. 2. Give me an example of a group project you worked on in school and explain what your responsibilities were on the team. While this is not a specific question, it does require the candidate to give a specific example of a time they were required to work with others in a team setting. If you are looking for a strong leader, this could be a great way to find out if the candidate was a leader in the group project, or if they stood in the background and let others make decisions. Also, if you are looking for specific skills, such as mechanical aptitude and know-how, you can ask specific questions related to any direct mechanical work that the candidate contributed to the team. Was the individual taking an active hands on role in the project? If so, what specifically was this individual doing, step by step? Asking this question will shed some light on what the recent graduate’s aspirations are. If you are looking for someone who wants to grow with your company, listen for the candidate to mention career progression. While many new college grads aspire to climb corporate ladders, don’t assume that all college grads want this. There are some candidates who are happy with being successful in an individual contributor role. You’d be surprised how many people simply want a job, just to have a J.O.B. These candidates may accept your offer, but if their heart is not in it, they will be out the door as soon as something “better” comes along. When asking this question, listen carefully to the recent graduate’s answer. Does the response tell you that the candidate researched your company and position? Does it sound like the candidate has thought about what it would be like to be in this position and a part of your company? 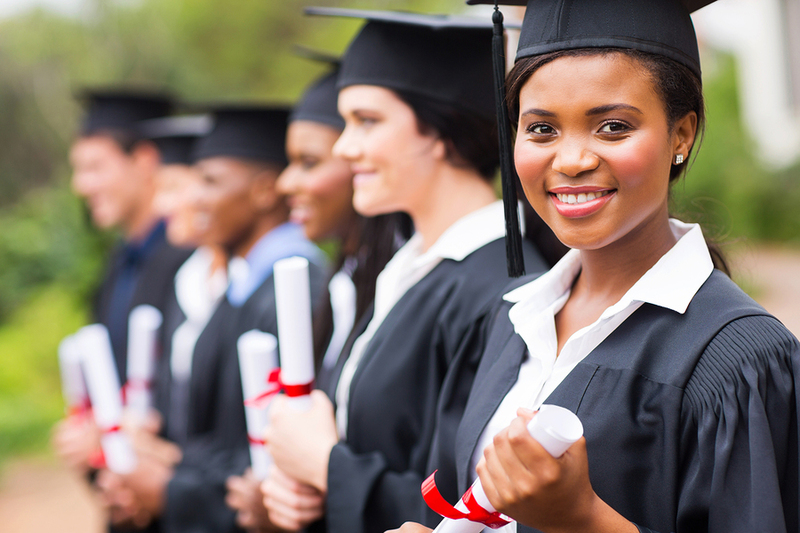 Hiring recent college graduates can be one of the best things that you decide to do for your company. Just as when hiring any level of candidate, you must make sure you are asking the right questions and listening for the right responses. What are some questions that you like to ask recent grads during the interview process? Please share your tips below in the comments.